Shop Till You Drop! Great Chance To Pick Up Some Real Bargains. Browse & Buy From A Wide & Interesting Mix Of Vintage Retro Modern & Hard To Find Collectables Memorabilia & Nostalgia Of Every Description. 1000’s Of Items For Sale. Sellers From Suburban Melbourne, Country Victoria. An Indoor Family Friendly Event. Always Something To Interest Most Collectors & Enthusiasts On The Day. Lots Of Bargains And Everything’s For Sale. Not To Be Missed! The Royal Australian Mint have officially launched (13th March) the first two coins in a series of Gold Coast 2018 Commonwealth Games (GC2018) commemorative collectible coins, which were unveiled at a Commonwealth Day celebration at the Runaway Bay Sports Super Centre. 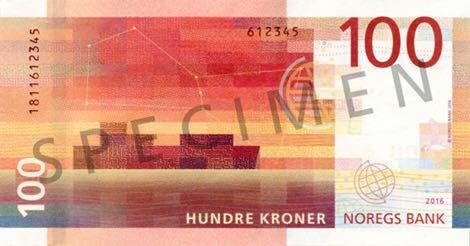 Norway is set to release the first two of its new designed bank notes. Norges Bank has unveiled the designs of the new note series, with the 100 and 200 kroner set to be introduced into circulation on 30 May 2017. 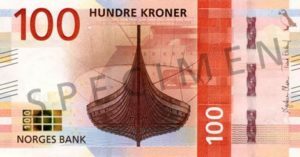 For all those new (and sometimes old) collectors of currency, an article by Don Cleveland for the IBNS (International Bank Note Society) has some good advice for starting your collection. The American mint is releasing a 10 quarter coin set that will be named the 2016 America the Beautiful Quarters Circulating Coin Set. 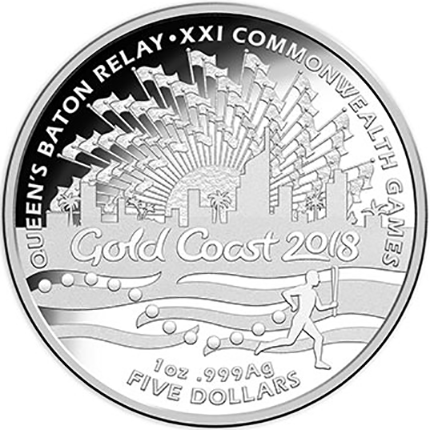 The set is unique in dedign but also in press, as 5 will be minted in Denver and 5 in Philadelphia. Read this article for more information. 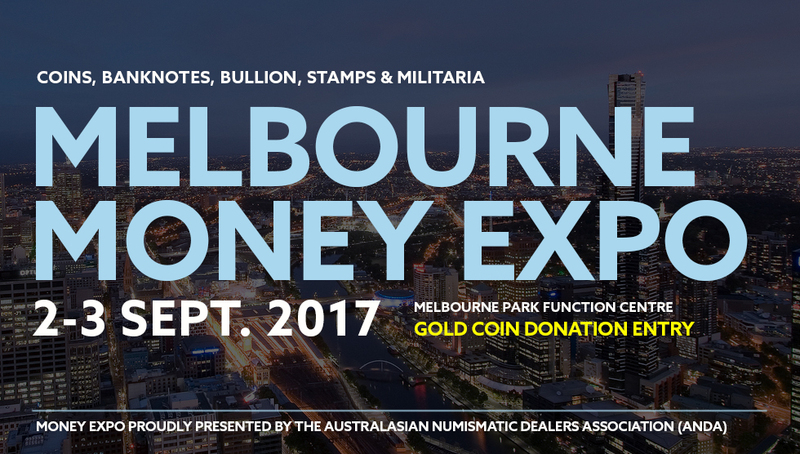 While there are still some finer details to be confirmed, here is the list of dates for the 2017 Money Expos. We’ll continue to provide updates of each expo. You can also stay in touch by clicking this link. 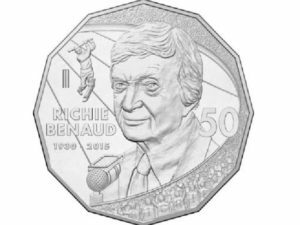 The Royal Australian mint will release a specially designed 50 cent coin to celebrate the life of cricket great Richie Benaud. 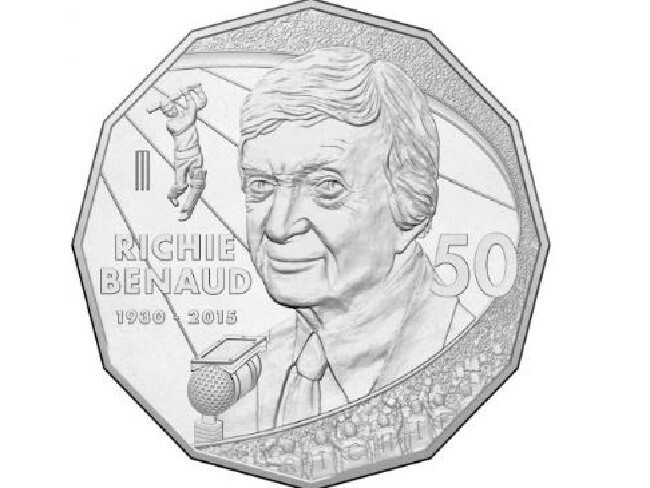 For more information about Richie read this article. Community Hall, Higgins Road, East Bentleigh VIC. For more information phone Steele on 0439950084. The Melbourne 2017 International Exhibition will be held from March 30 2017 to April 2 2017. 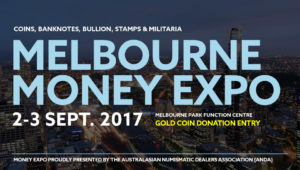 A Special feature of MELBOURNE 2017, is a non-competitive exhibition involving at least 200 frames for members of the Royal Philatelic Society of Victoria. The occasion marks the Society’s 125th Anniversary and continues a traditional of non-competitive exhibits for the RPSV’s centenary (1992)and 75th anniversary (1967). Frame fees: $A40.00 per frame. No of frames: 1 to 8 frames. If space allows a member may apply for more than 1 non-competitive exhibit.